The Cantigas are a series of musical poems, each of which mentions the Virgin Mary. 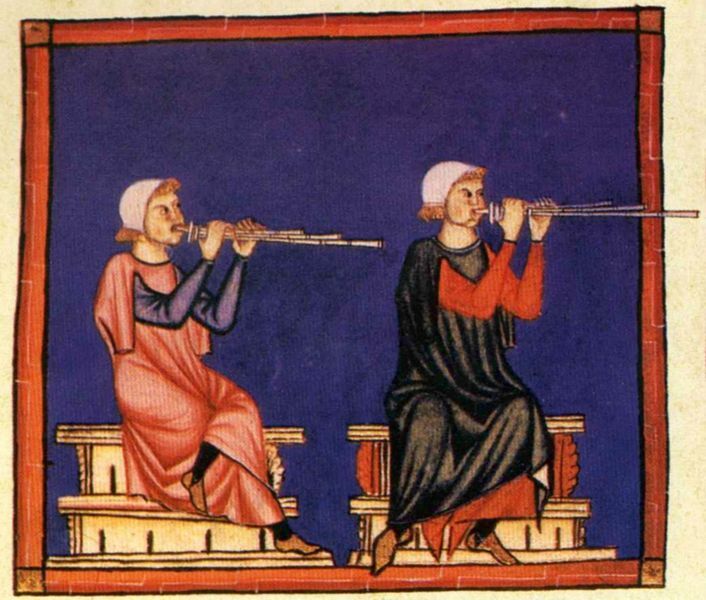 They are an exemplar of the musical production of Spain during the Middle Ages. 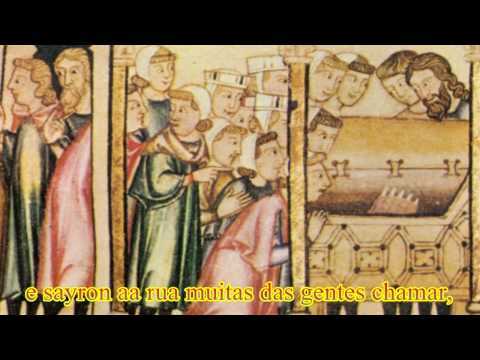 Cantiga 159 "Non sofre Santa Maria"